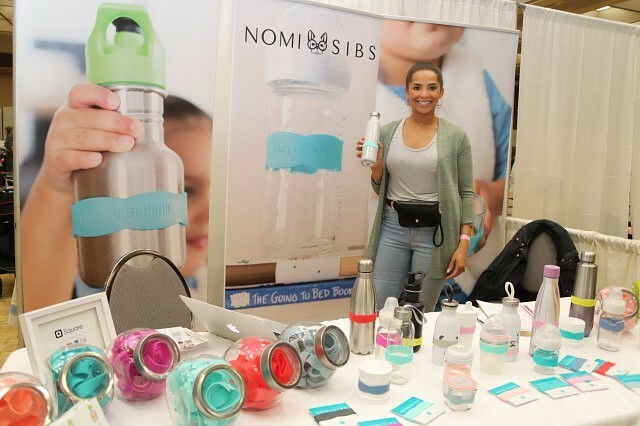 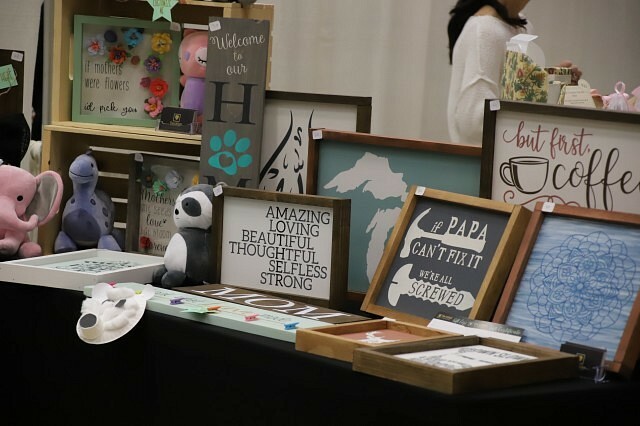 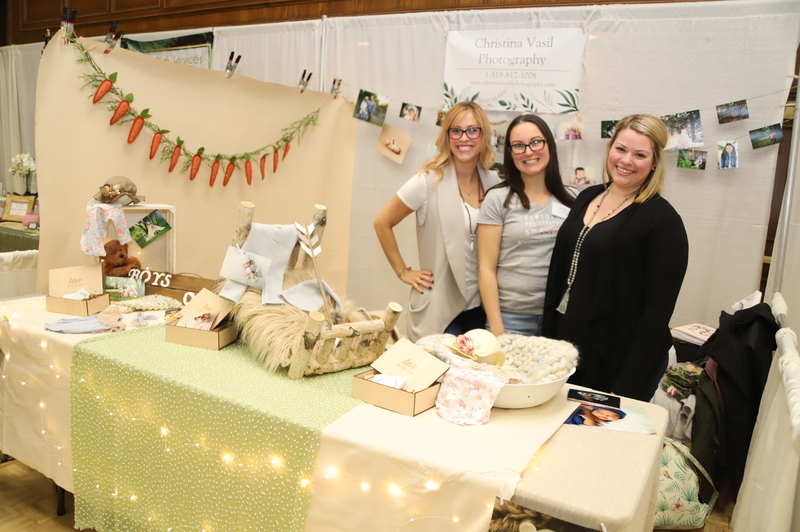 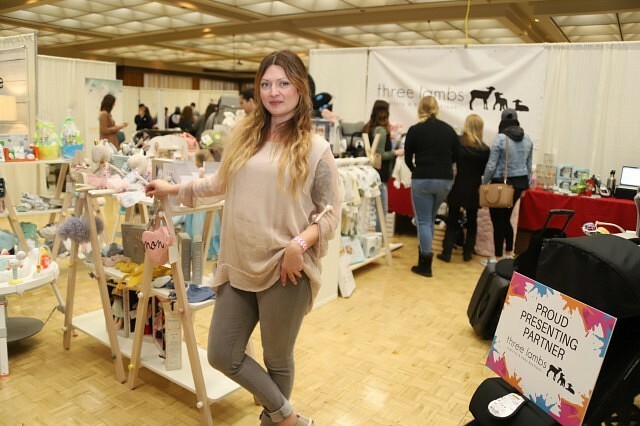 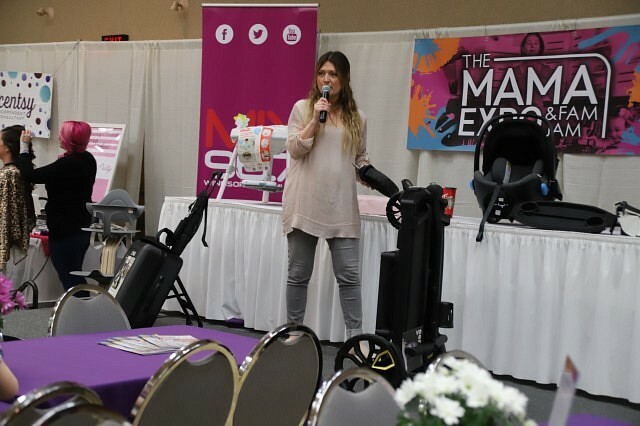 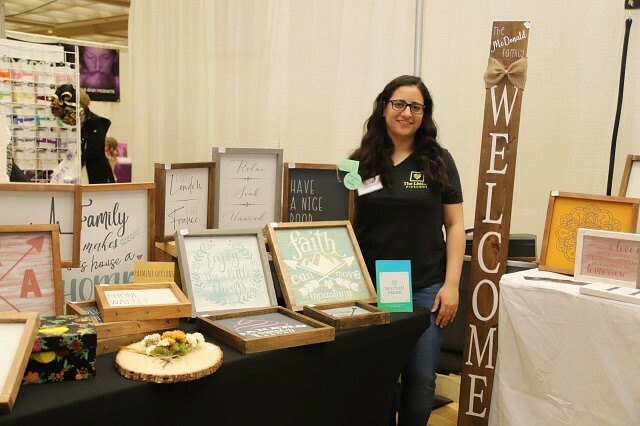 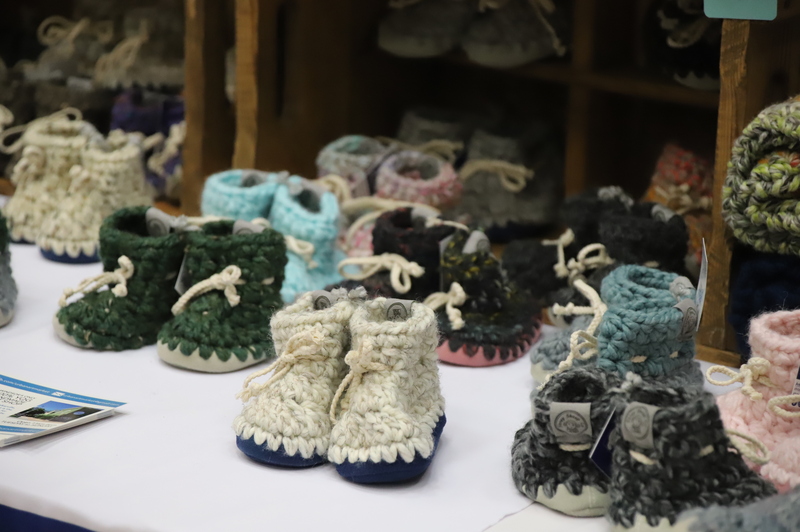 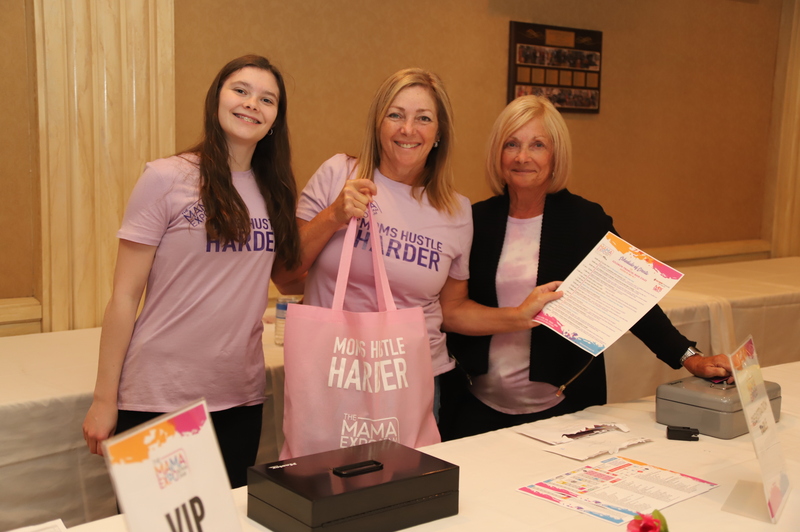 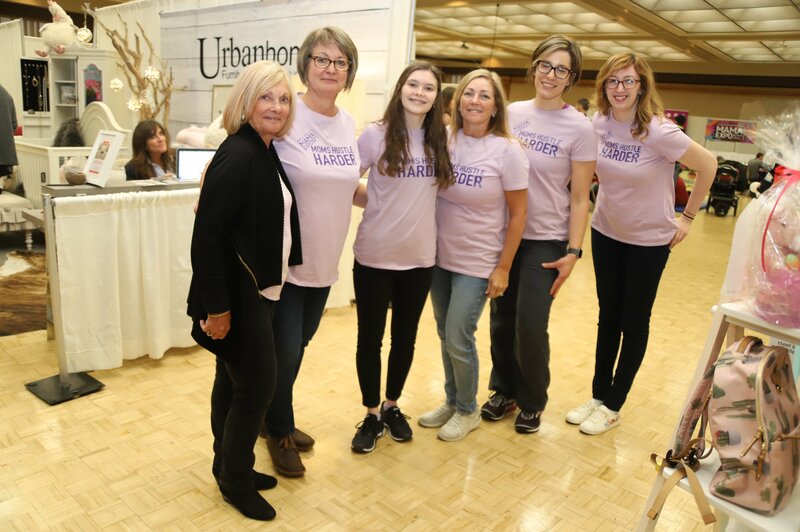 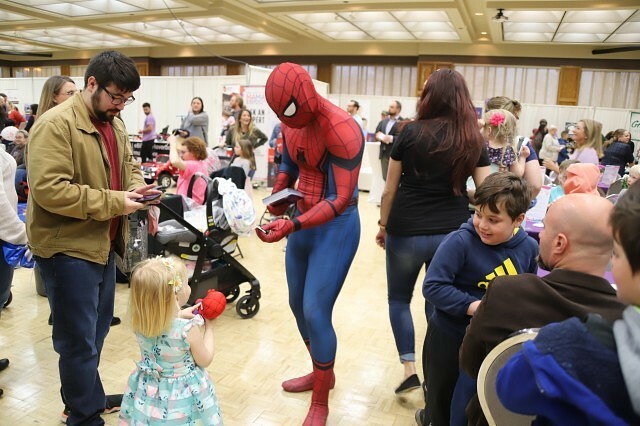 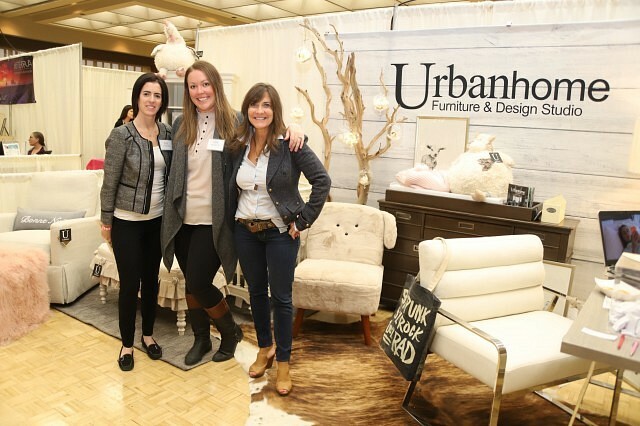 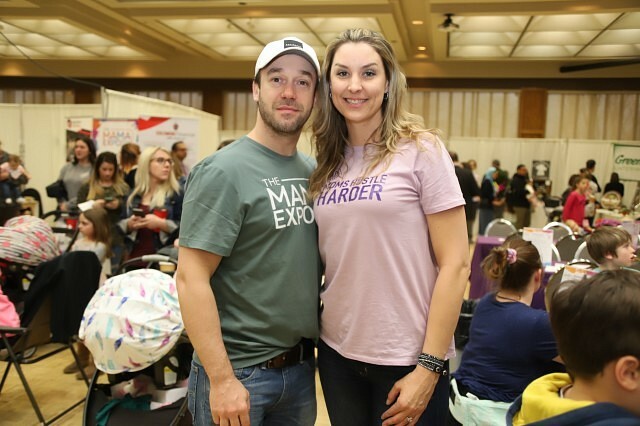 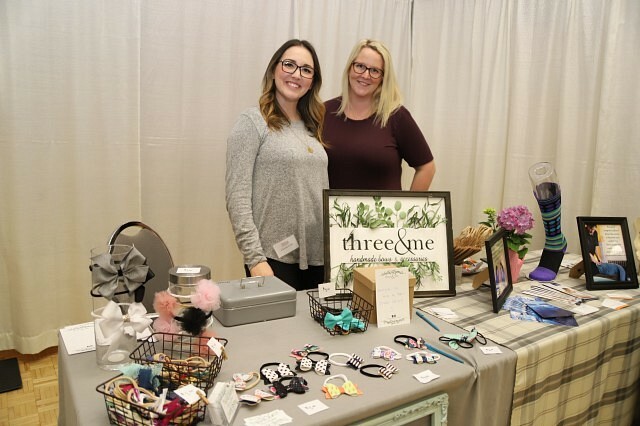 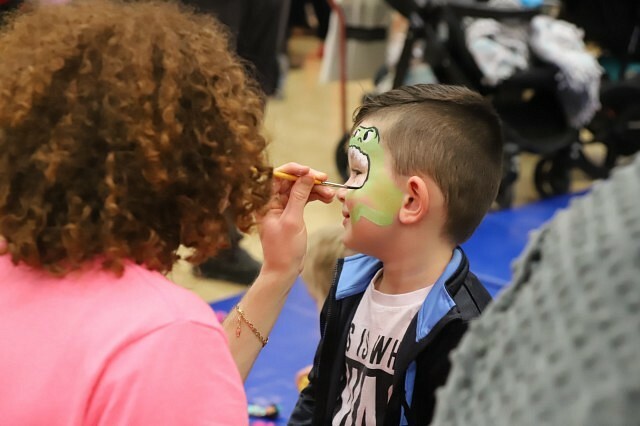 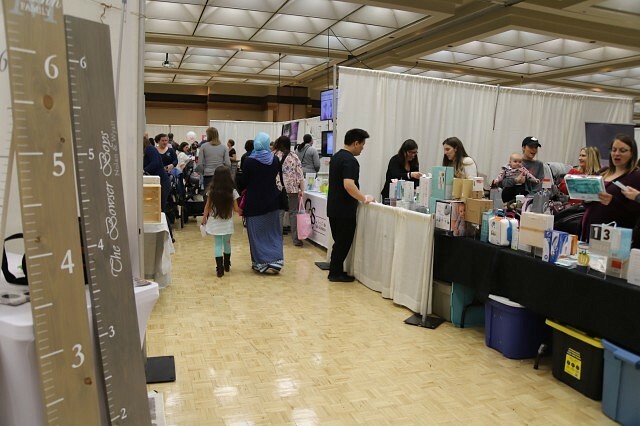 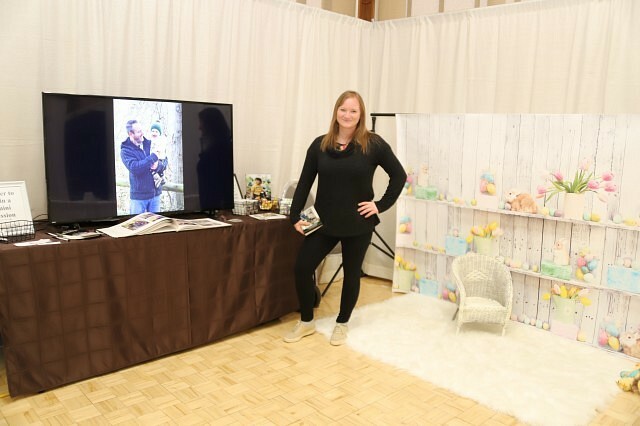 The annual Mama Expo & Fam Jam returned to the Caboto Club Sunday. 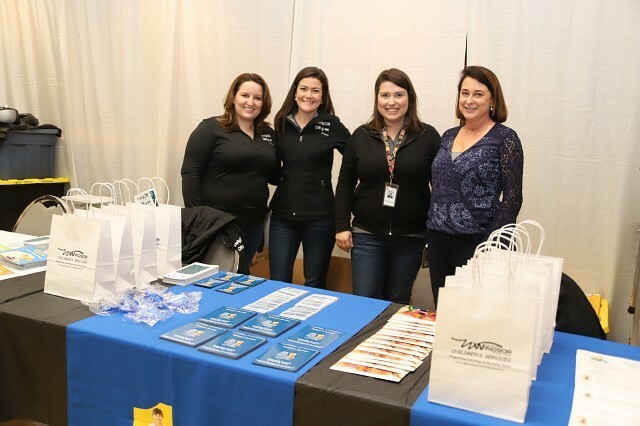 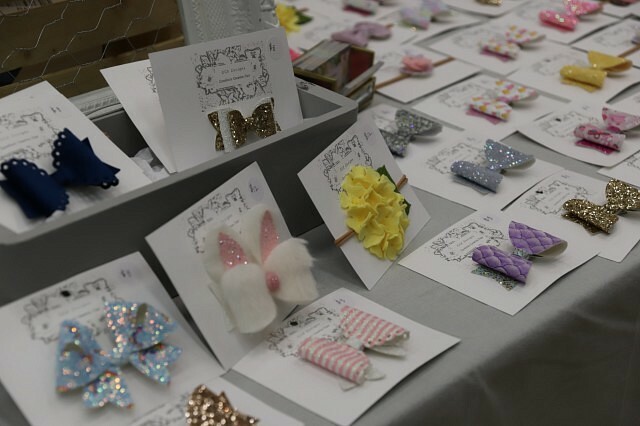 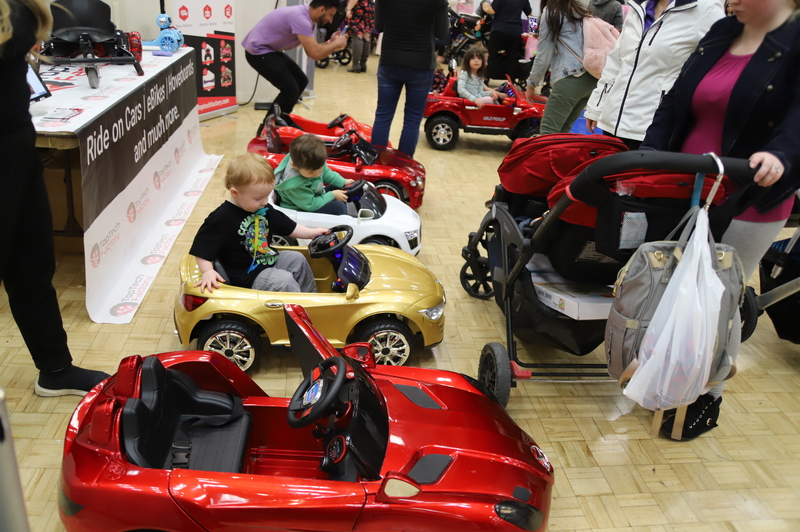 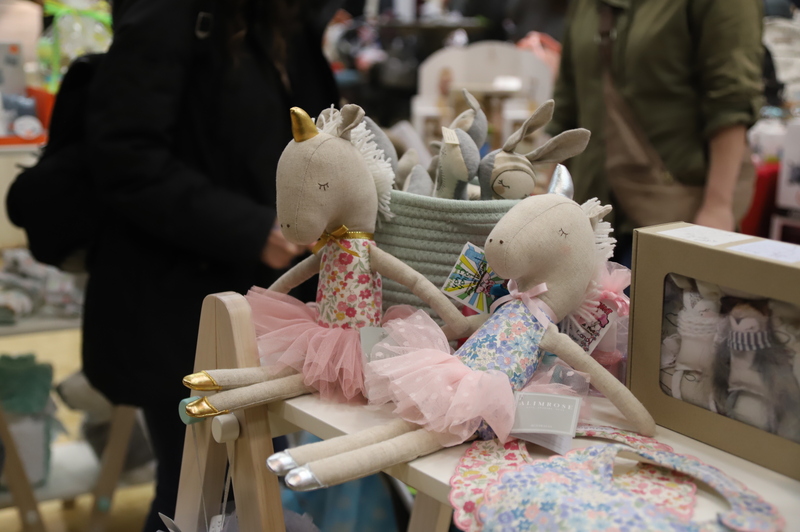 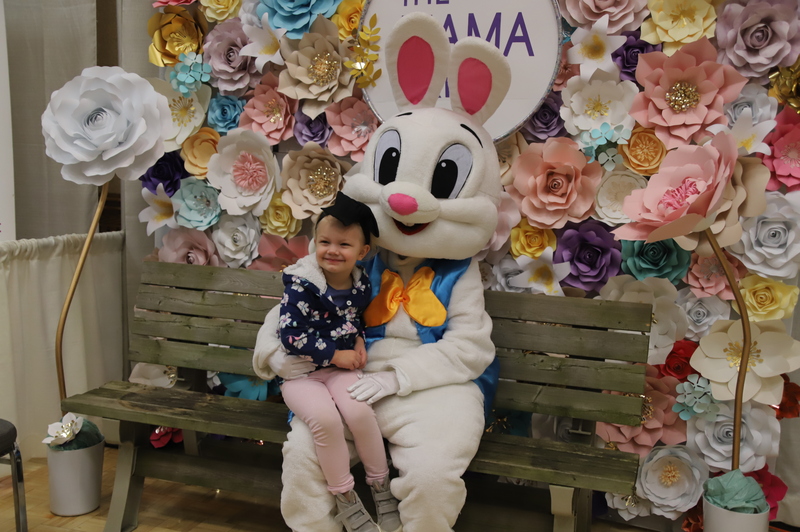 The event brought everything a parent would need together all in one place, from shopping for the kids to pampering for themselves. 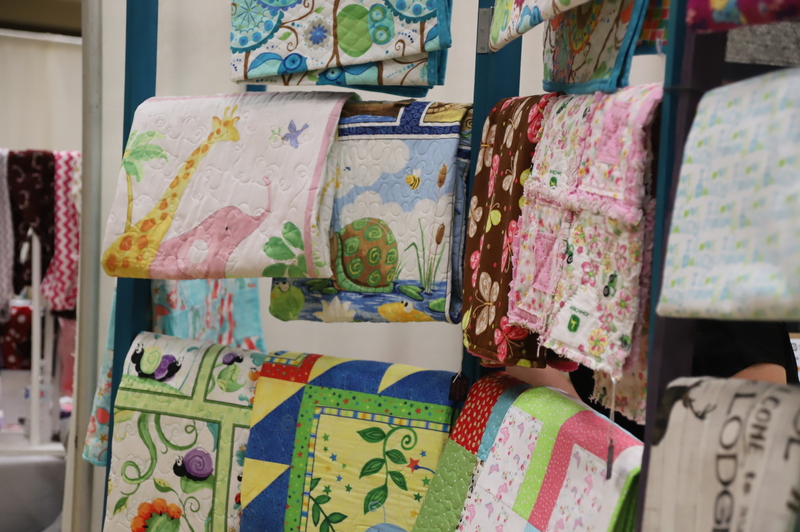 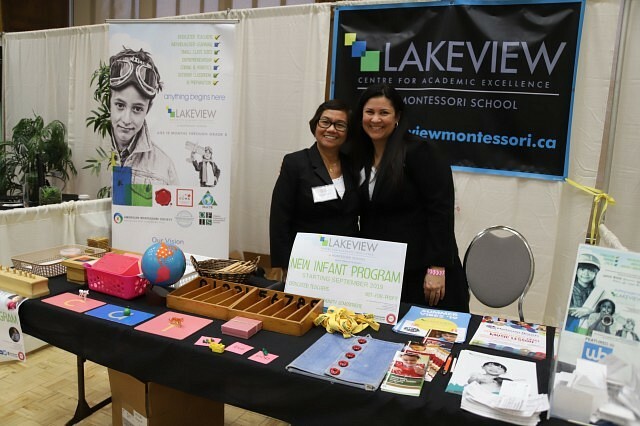 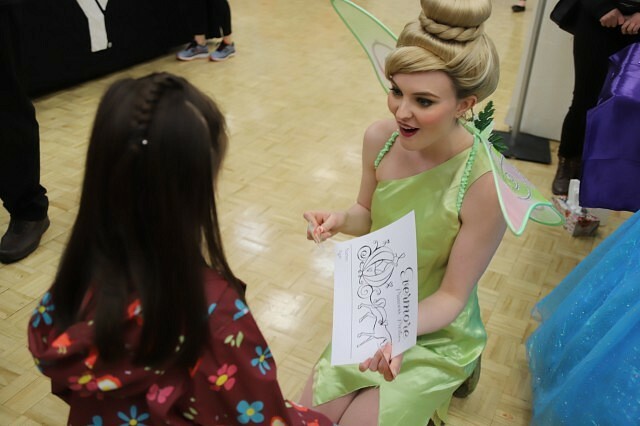 The Mama Expo also features giveaways, food samples, a kids place area and workshops.